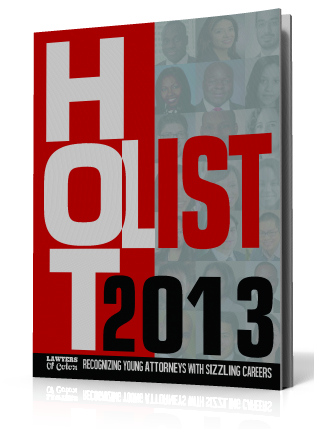 Lawyers of Color and On Being A Black Lawyer are excited to release the inaugural Hot List Issue, which recognizes early- to mid-career attorneys who are excelling in the legal profession. Honorees were chosen to represent six regions throughout the Continental United States and receptions were held Atlanta, Chicago, Dallas, Los Angeles, New York, and Washington, D.C. in their honor. The honorees were chosen through a two-pronged process. Our selection committee — comprised of the editorial staff and advisers, as well as law school fellows and interns — spent months reviewing nominations and researching bar publications and legal blogs in order to identify promising candidates. 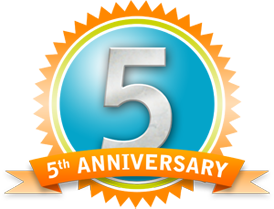 We accepted nominations from mentors, peers, and colleagues. We also made editorial picks based on our research of attorneys who had noteworthy accomplishments or were active in legal pipeline initiatives. View the Hot List Issue here! 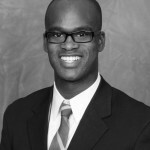 Think you know a HOT minority attorney we should consider for 2014? Submit your nomination here! This entry was posted in Popular Stories, Publications by OBABL Staff. Bookmark the permalink.